We have marked a distinct and dynamic position in the market by providing a high quality array of Solar Charge Controller Cabinet. AQ is a complete partner for electrical systems. Our equipment is used in a number of applications that have been supplied all over the world. 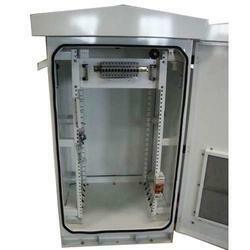 We are offering Electrical Cabinets to our valuable clients. These are produced by utilizing latest technologies and best grade of raw material & components. Not only are these available in a number of sizes and designs, but can also be tailor-made as per the client's specifications. NADCAP Welding & Brazing, Special Processes and Testing & Qualification. Available with us is a wide range of colour matching cabinets, fabricated as per the industrial norms. Our visual color matching cabinet is extremely useful for evaluating an assortment of colours under different kinds of lights. 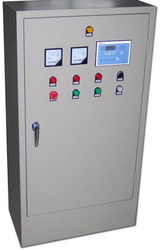 We are manufacturer of Open Fan Regulator Cabinet.